ANCIR’s iLab provides grantees, collaborators, partners and formalised members with round-the-clock investigative support services. This includes editorial, cross-examination, data, technology, forensics, financial and other services to assist in addressing and resolving investigative queries. To access the iLab, just email your inquiry to our contact at [email protected]. We will respond to all contact requests within 36 hours. Examples of inquiries may range from tracing metadata of documents and encrypting emails to identifying beneficial owners in opaque corporate vehicles. The service underpins and complements Investigative Dashboard Africa (ID) service which provides free data from over 400 databases in 120 jurisdictions. If you are interested in iLab services for a special project, please email [email protected] with special project, your institute/media house and theme in the subject title. Our staff is comprised of core people who are also ANCIR’s trainers and contributors on in-house projects and collaborations. Beyond this, iLab has a broad network of experts in the Maghreb, as well as Francophone and Lusophone regions that can be called upon for a variety of investigative bottlenecks ranging from extractive industries to climate, aviation, maritime and other queries. 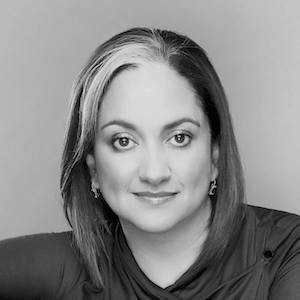 Ferial Haffajee is an editor and investigative journalist. She is editor at ANCIR and editor-at-large at the Huffington Post SA. Previously she was editor-in-chief of City Press and the Mail&Guardian, both leading investigative titles in South Africa where the teams she worked with published many award-winning investigations. Ferial is a judge of the CNN-Multichoice African journalist of the year awards. In 2014, she was awarded a World Press Freedom International Media award by the Committee for the Protection of Journalists. An aspirant author, her first book "What if there were no whites in South Africa?" was a best-seller and pot-stirrer. 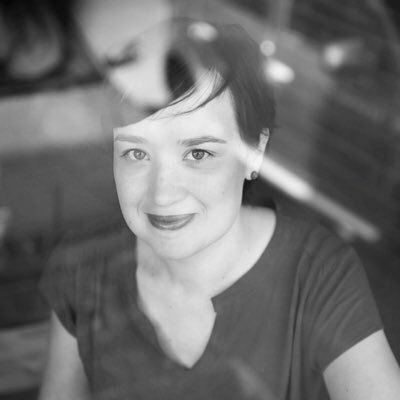 Amanda Strydom is the managing editor for ANCIR and its security subsidiary, afriLEAKS. She has worked across a number of media, including night editor at the Mail & Guardian. 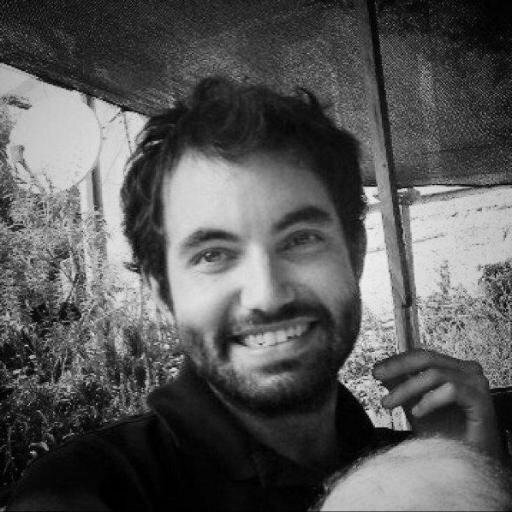 Jacopo Ottaviani is an ICFJ Knight Fellow and works as pan-African data editor at Code for Africa. He is experienced in data journalism, digital cartography, immersive storytelling and transnational data projects, and builds narratives and visualisations around data and fieldwork. His innovative works have been published by, among others, DER SPIEGEL, El País, Al Jazeera and Internazionale. David Lemayian is an ICFJ Knight Fellow and leads the development of journalistic tools and software for Code for Africa. His projects help local newsrooms to produce innovative storytelling and to increase engagement with their audiences across platforms. Lemayian is an experienced technologist with a track record of finding creative ways to use technology in media, government and civil society organizations. He has served as Code for Africa’s lead technologist since 2012 and has worked on projects that include sourceAFRICA, Africa’s largest repository of searchable documents that journalists can use in investigations, and “Dodgy Doctors,” a web and SMS tool that allows users to check if their doctor is registered or not. 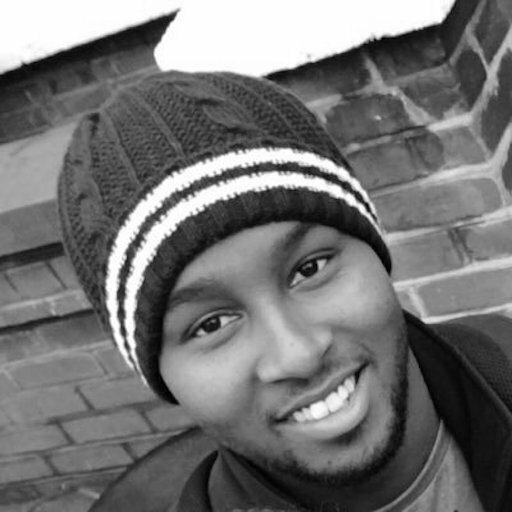 He manages Code for Africa’s team of software developers and oversees all related technical technical infrastructure. Become an iLab team member! If you are interested in becoming part of the iLab network as contributing expert, please email [email protected]ers.org with your country and expertise in the subject title, including a resume, samples of work, and a cover letter.